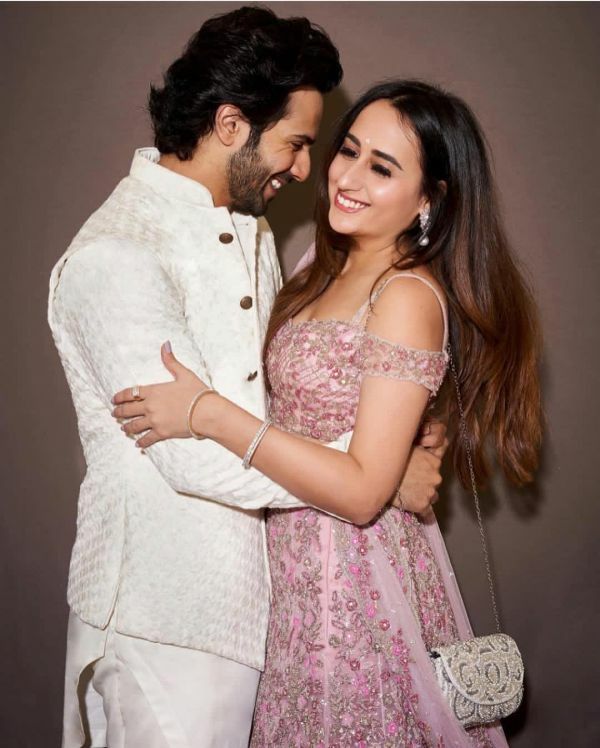 Band Baaja In Bollywood: Couples We’re Expecting To Get Married In 2019! Bollywood sure has been bitten by the wedding bug. Deepika Padukone and Ranveer Singh and Priyanka Chopra and Nick Jonas are the latest ones to get hitched. 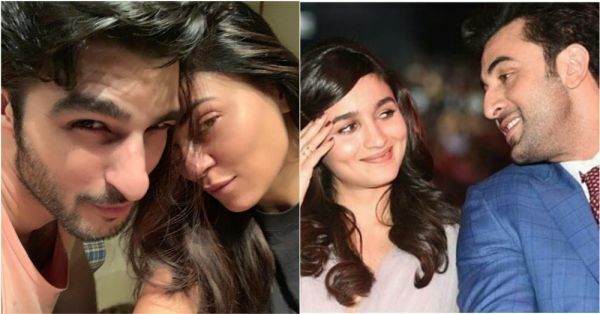 Going by the speculations in tabloids, 2019 too, seems to a year of weddings in Bollywood. And if you're wondering who all are set to take the next step in their relationship? Let us take you through the couples we're gushing over these days. The gorgeous former Miss Universe and her supermodel beau are the perfect examples of couple goals. 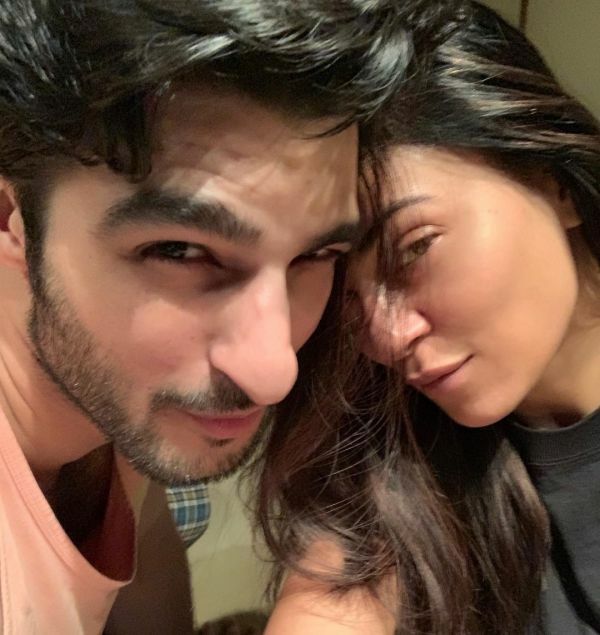 They work out together, jam together and even put loved-up pictures with each other on their respective social media handles. They were first spotted together at a fashion show. While we were speculating if there's anything brewing between them, they went public with their love in no time. Walking hand-in-hand at parties, they admitted having fallen for each other. 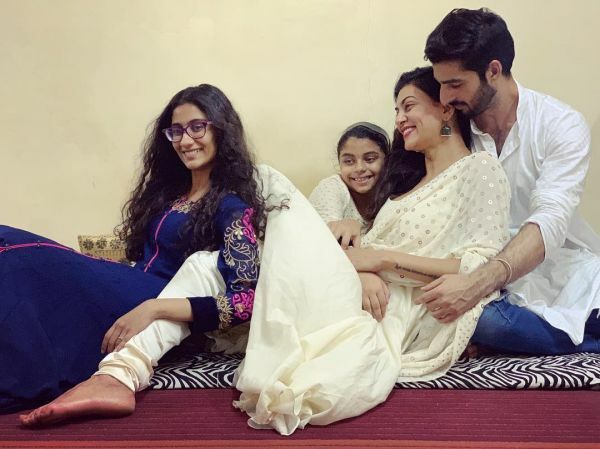 Rohman has been seen having down time with Sushmita's daughters- Renee and Alisah. Looks like he's already a part of the family. Grapevine abuzz, the two are set to tie the knot soon. We're hoping it's going to happen in 2019! In case you have missed how vocal they have been about admiration for each other through their Insta PDA, check out these pictures. We all know about these adorable high school sweethearts, don't we? 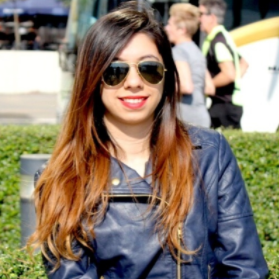 Varun admitted to dating Natasha and said that he wants to marry her, on Karan Johar's chat show Koffee With Karan. Do we need more confirmation? The two looked like a dream as they made their first public appearance as a couple at Isha Ambani and Anand Piramal's reception. We're so expecting the wedding cards in 2019! Even though this couple hasn't admitted to dating each other yet, they've dropped enough hints and we're happy for them. 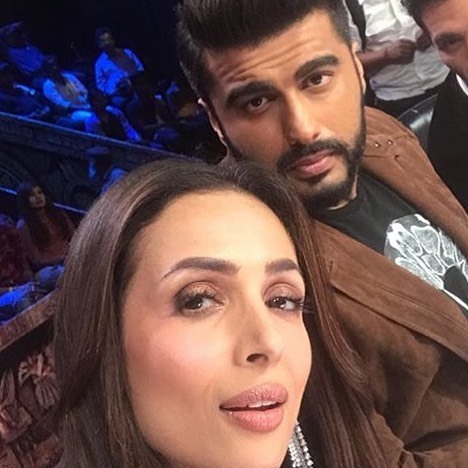 They went to Italy to ring in Malaika's birthday and Arjun even said he's NOT single on Koffee With Karan which was a subtle confirmation. Reportedly, the couple has bought a house together and will tie the knot in 2019! We were still wondering if Farhan and Shibani are a thing, they cleared the haze by walking hand-in-hand at Deepika and Ranveer's wedding reception. The duo looks amazing together and we're expecting some good news soon. It all started with them arriving together at Sonam Kapoor and Anand Ahuja's reception. 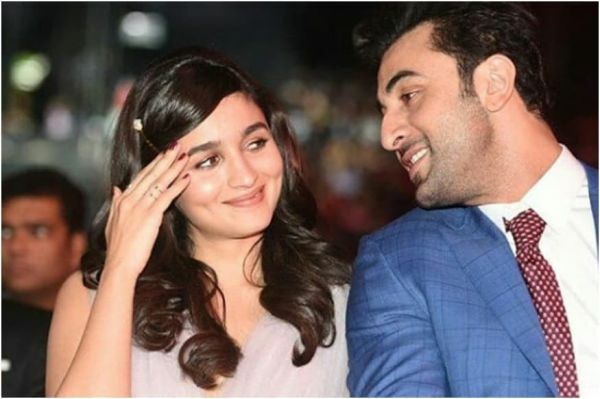 Alia and Ranbir are undoubtedly Bollywood's IT couple at the moment. They're acing the neither admitting and nor denying game but we're still getting all the scoop by the way they talk about each other in the media. Recently, Ranbir added Alia to his family WhatsApp group. Now that both families are also raazi, we're patiently waiting for the wedding!